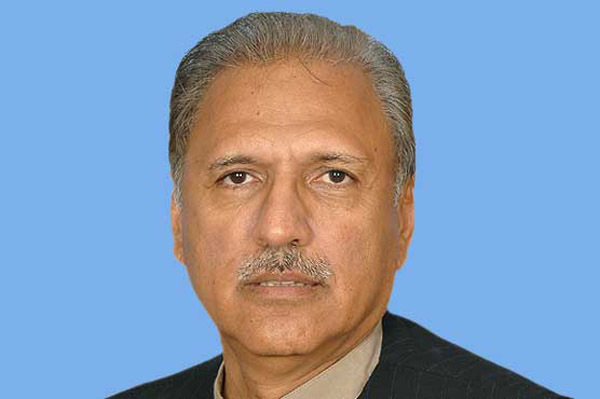 ISLAMABAD, Aug 18 (APP):Prime Minister Imran Khan Saturday nominated the senior party leader from Karachi Dr Arif Alvi as its nominee for the post of President of Pakistan, a statement said. The Election Commission has already announced the election schedule for the election of next President for September 4. President Mamnoon Hussain ends his five year term next month. “Chairman Tehreek-e-Insaaf has given his assent [for Dr Arif Allvi],” the statement from the PTI media cell said.